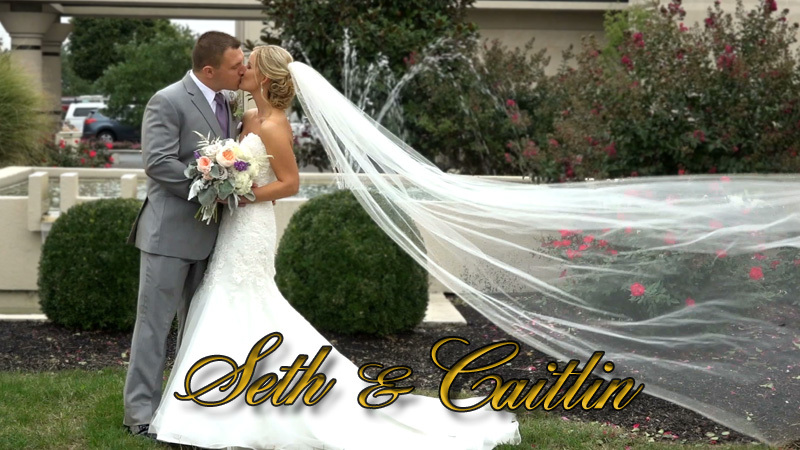 It is always a pleasure filming weddings at The Eden Resort in Lancaster, PA and the following wedding highlight video filmed by John and Sandra Morfesis of JKM Productions are a testament to the beauty and elegance of this establishment. A well know wedding planner once said that if you want to ask for references or an opinion about a vendor or location for a wedding just ask a wedding videographer, and this is the truth. Being behind the camera constantly focusing on every aspect of a wedding day and then going through the editing process of putting the video together it gives us the added advantage to be able to review and analyze everything that has happened. The wedding video highlight that we are featuring here is just a small sample of the beauty, elegance and top notch service that the Eden Resort has to offer. Reviews from our couples families and friends credit us with our creativity and use of high quality HD cameras, but we know that every couple's personality, love for each other and enthusiasm is what brings our videos to life. Congratulations to all of our newlyweds, we wish you all the love and happiness that life has to offer and may you enjoy your videos for generations to come and help you relive your special day as if it was yesterday. Preserving wedding day memories is our passion not just our job. Eden Resort Weddings click here.